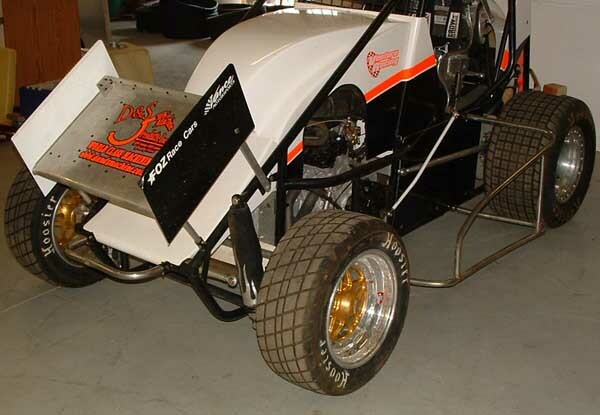 Lightning Sprints, also called mini sprints is where we got our start. We offer a complete selection of shock covers for lightning sprints, mini sprints or whatever name you would like to call them. Whether you are running coil-overs or a 4 bar car, we have what you need. A pair of two shock covers sells for $29.95.